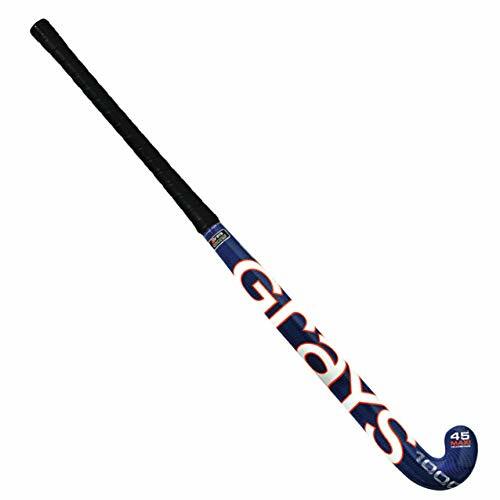 Ideal for younger beginners, the Surf 500 junior field hockey stick from Grays is crafted with wood and features fiberglass-reinforced mulberry wood reinforcement for added support. The thin, lightweight design promises easier handling. 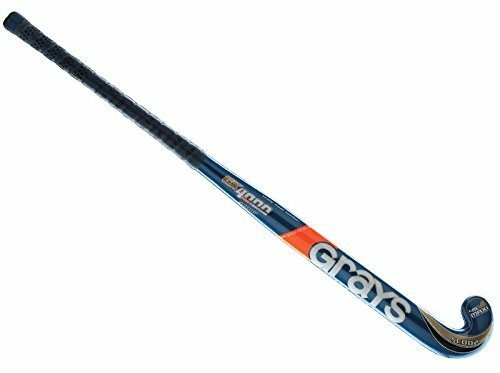 The Grays GX7000 Composite Field Hockey Stick generates more power than any other stick in the composite line. It's composed solely of carbon and aramid. Optimum weight to balance ratio for exceptional power. Great balance and feel. Maxi toe. Free Chamois Grip included. 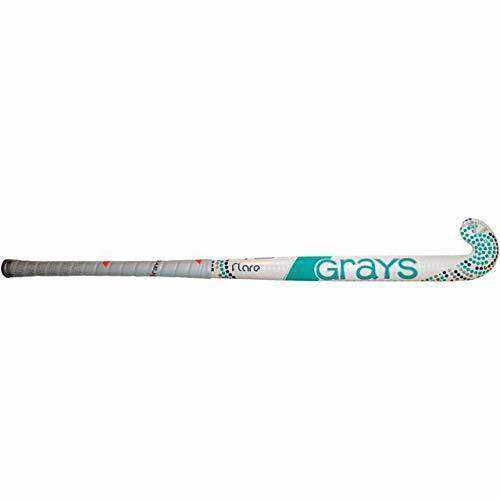 The GX1000 Composite field hockey stick from Grays features a super-lightweight construction of carbon, Kevlar and fiberglass that's designed to deliver optimal balance, shock absorption and superior maneuverability. 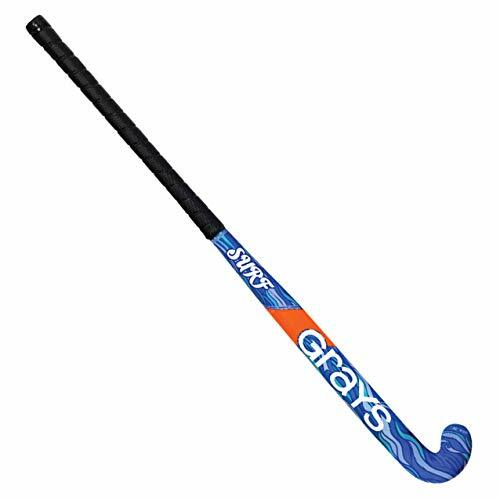 The Grays GX7000 composite field hockey stick is designed to generate responsive power with a specially-formulated carbon and Kevlar® multi-directional matrix. The weight-to-balance ratio strikes a balance between power and feel. 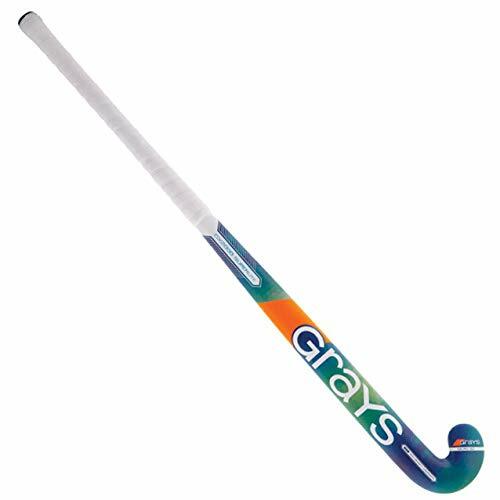 With this Grays Flare field hockey stick, you'll be totally set! It's a great choice for beginners and crafted with carbon, aramid and fiberglass for a super-sturdy feel. The carbon specifically delivers stiffness for added power, and the galactic-inspired accents promise a look that's out of this world. 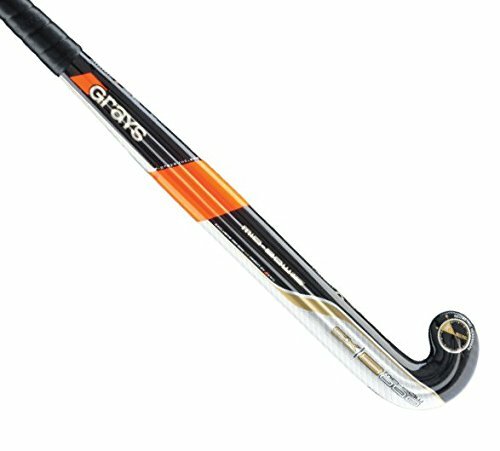 Grays GX1000 Field Hockey Stick with a free chamois grip included. 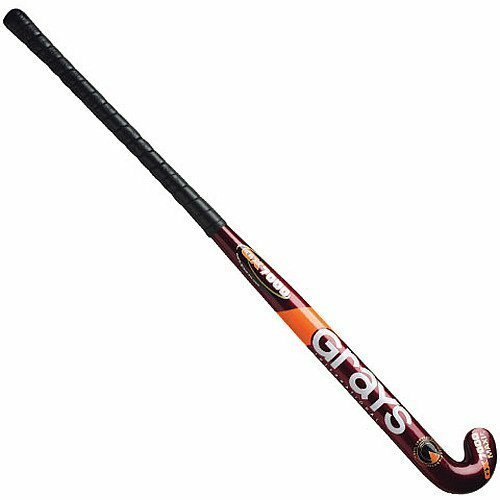 Fully integrated composite matrix of carbon, Kevlar and fiberglass provides excellent power in lightweight, durable stick. 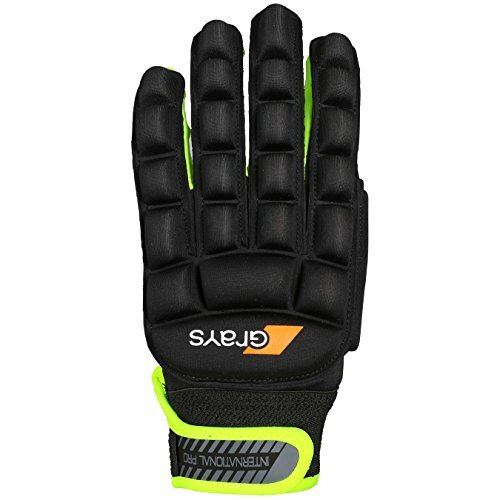 Glass fiber content ensures more forgiving ball control and shock absorption. High-performance construction offers perfect mix of balance and feel. Chamois Grip can be added to provide extra shock absorption and grip especially in wet conditions. New scoop contour toe that helps cradle the ball and improve ball control while dribbling. Fully integrated carbon, aramid and fiberglass composite. 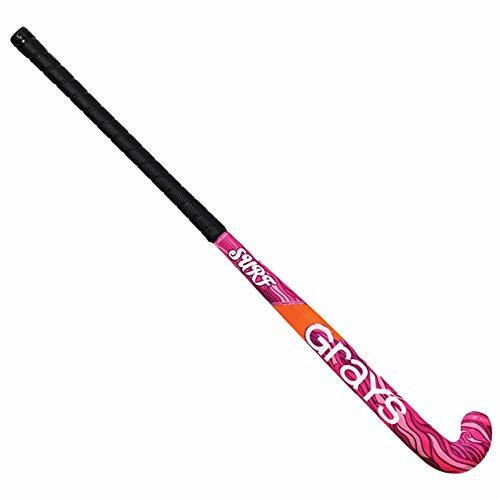 The Scoop's toe is compliant with FIH guidelines (2011 Field Hockey Rule 2.3F) that the flat playing side of th ehead of the stick can be no more than 4mm convex or concave. 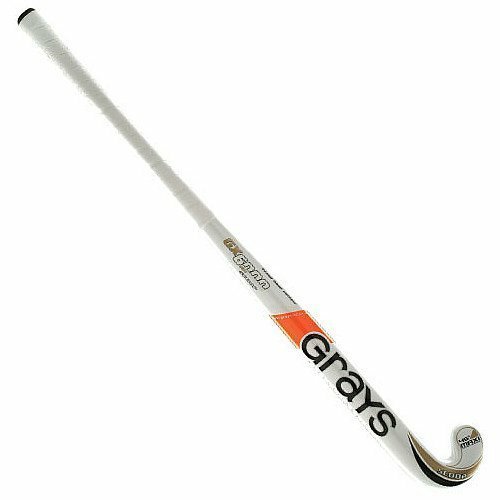 The Grays International Pro Field Hockey Gloves - Left Hand is a full finger glove with lycra construction and a superior fit. Ergonomically designed foam with excellent flexibility. Climagrip palm for superior all weather grip. The Aqua Quest White Water 75L duffel is designed to provide waterproof protection in the classic duffel style that so many people know and love. Perfect for your roof-rack, motorbike, ATV, boat, or next big trip, and will keep your gear dry no matter what you run into. 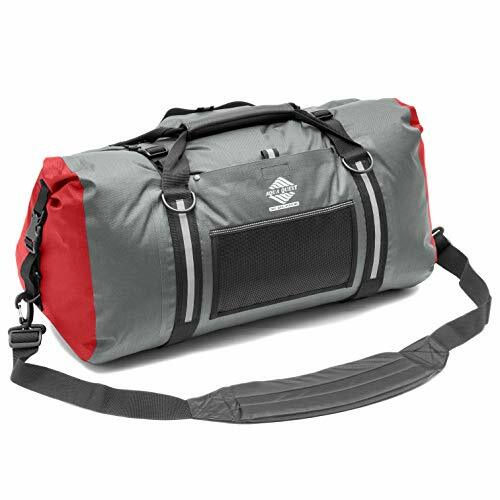 With all the storage and functionality of a regular duffel and the added bonus of full waterproof protection, this bag will exceed the expectations of even the most demanding travelers. The Grays/Cranbarry Combi Package is perfect for beginners. It is also ideal for developing core skills. 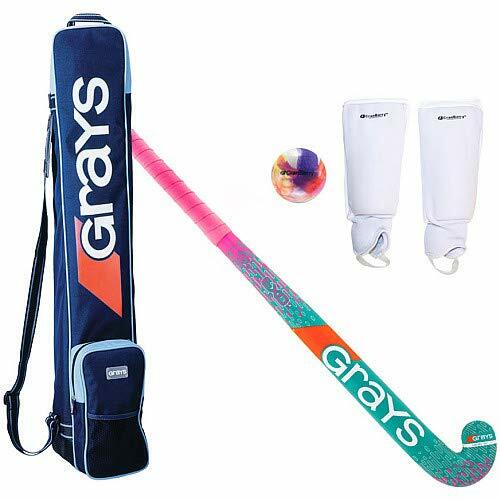 It has specially contoured grip for young players. The Grays International Pro Field Hockey Gloves - Right Hand is a full finger glove with lycra construction and a superior fit. Ergonomically designed foam with excellent flexibility. Climagrip palm for superior all weather grip.